Baba Kalyani is an Indian billionaire and Chairperson of the Kalyani Group. 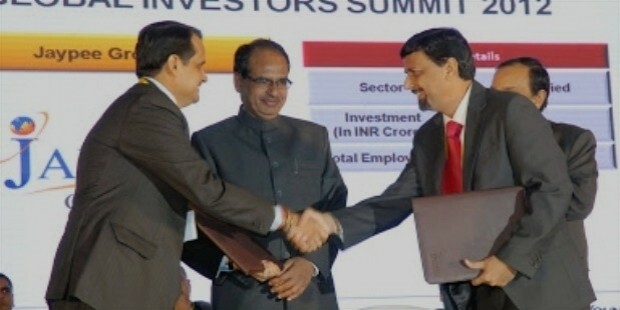 He was the Chairperson and Managing Director of Bharat Forges. Kalyani Group specializes in Forgings, Automobile composites, Steel, specialty chemicals, and construction purposes. Baba Kalyani was born on January 7, 1949 to Neelakanth and Sulochana Kalyani. His father was a technocrat and auto component manufacturer. He did his high school from Rashtriya Military School Belgaum/Belgavi. Baba Kalyani has a BE (Hons) in Mechanical Engineering from BITS Pilani, and an MS degree from Massachusetts Institute of Technology, USA. 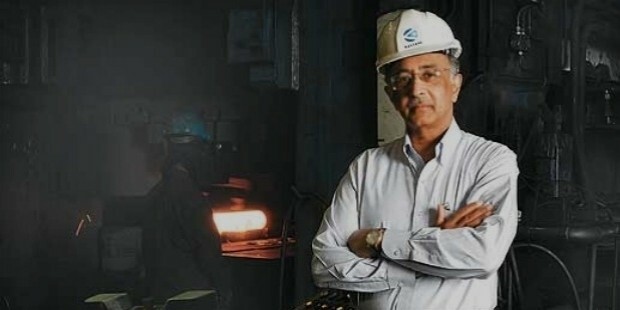 Baba Kalyani embarked upon his career with Bharat Forge way back in 1972. A flagship company of the Kalyani Group, the Company enjoyed a global presence with manufacturing units in India, USA, Germany, Sweden, and China. Bharat Forge is the second-largest forgings manufacturer in the world. Mr Kalyani with his vision initiated the export of automobile components from India to China. He spearheaded the business operations of Bharat Forge heralding it to new heights of success. It reigned supreme as automotive components’ largest exporter for eight long years in the country. Bharat Forge’s customer global presence is formidable with 38 automobile manufacturers and several tier suppliers. 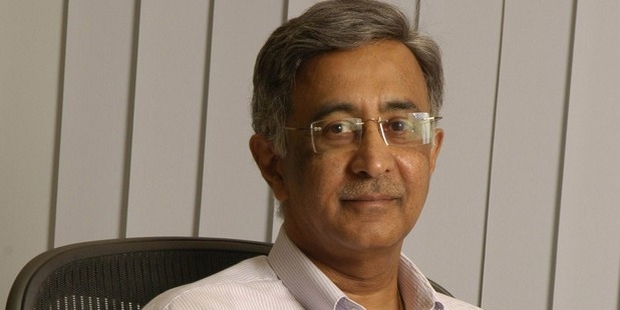 Baba Kalyani is at the fulcrum of Kalyani Group’s success story. He crafted and expanded the business, forging partnerships with global enterprises; Carpenter Technology Corporation, USA; Hayes Lemmerz, USA, ArvinMeritor, USA and FAW Corporation, China. The Kalyani Group comprises Kalyani Steels Ltd, Bharat Forge Ltd, Automotive Axles Ltd, Kalyani Carpenter Special steels Ltd, Kalyani Lemmerz Ltd, Hikal Ltd, BF Utilities, Bharat Forge Aluminiumtechnik GmbH, Germany, Bharat Forge America, Inc, USA, Bharat Forge Scottish Stampings Ltd, Bharat Forge Kilsta AB, Sweden, and FAW Bharat Forge (Changchun) SO Ltd.
Another feather in his cap was Mr Kalyani’s takeover of Mechanique Generale Langroise, a French firm, which manufactures composites for the oil and gas sector. His foray in the ammunition sector has proved to be equally profitable. 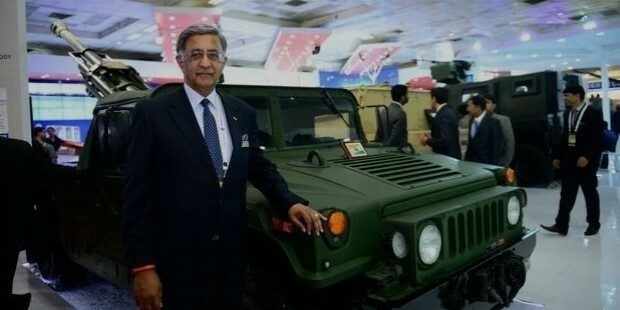 He and his son Amit clinched a deal with Sweden’s Saab for producing ammunition and radar for the Indian Army. The group has joined forces with Israel Elbit Systems to acquire mind-protected automotives and gun systems. 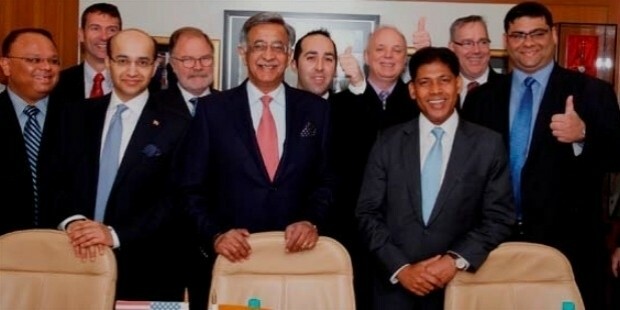 The Kalyani Group will partner with Rafael Advanced Defence System of Israel, and this joint undertaking will be based in India. Diversifying into non-automotive business, Bharat Forge has partnered with ALTSOM Power to manufacture equipments for super critical power plants to be set up in India. Baba Kalyani established the Kenersys Limited to ensure a ‘clean and green’ environment. Kenersys Ltd fabricates energy-efficient wind turbines. The Group’s operations are controlled through its own wind turbines that generate “green energy” in Maharashtra. Baba Kalyani is working at developing solar energy equipment for the non-conventional energy sector. Bharat Forge has allied with KPIT Cummins to find a suitable solution to meet vehicular emission targets. Baba Kalyani is the Founder Chairman of Pratham Pune Education Foundation. He started this initiative to provide primary education to under-privileged children of the local communities. The NGO has benefitted approximately 100,000 children of Pune. The Group gives free vocational and technical training to the rural youth at a government Industrial Training Institute [ITI] Taluka in Pune District. Kalyani fulfils its corporate social responsibility by providing sustenance to several NGOs and charitable organizations promoting education and helping the needy. The Pune-based business tycoon has formed the Bharat FC- Kalyani Group’s football team. Baba Kalyani is the proud recipient of the Padma Bhushan for his contribution to trade and industry. He was declared Commander First Class of the Royal Order of the Polar Star by the Swedish Government for his efforts in promoting trade and business cooperation between Sweden and India. Baba Kalyani won the “Global Economy Prize 2009 for Business” by Kiel Institute and the German Businessman of the Year-2006 by Business India Magazine. He was awarded the title “Entrepreneur of the Year 2005 for Manufacturing” by Ernst & Young. 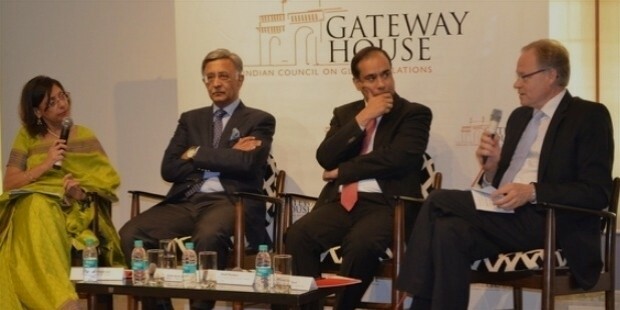 Baba Kalyani was recognized as “CEO of the Year 2004” by the Business Standard group. Baba Kalyani is married to Sunita B. Kalyani. She is Director, Kalyani Steels Ltd. The couple is blessed with a son, Amit, who is also involved in the family business.